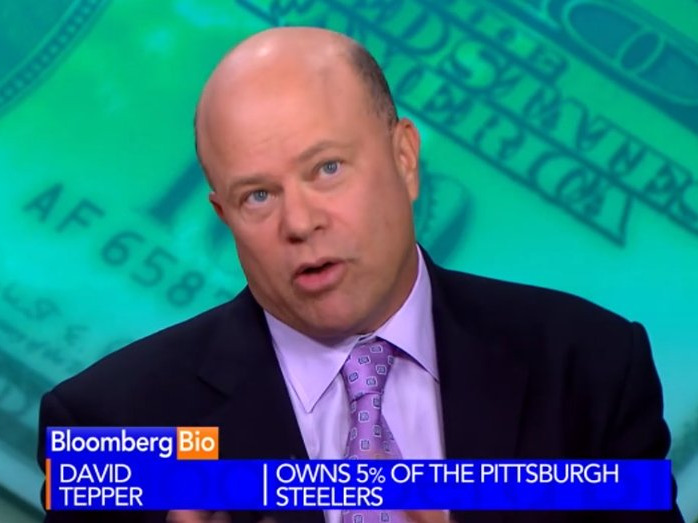 David Tepper, founder of Appaloosa Management, bought 725,000 shares of Alibaba in the third quarter, according to government filings. The online retailed was recently spun out of Yahoo and made public in a massive IPO. Tepper, the highest paid hedge fund manager in 2013 taking home $US3.5 billion, also lowered his stake in Apple and Citigroup.